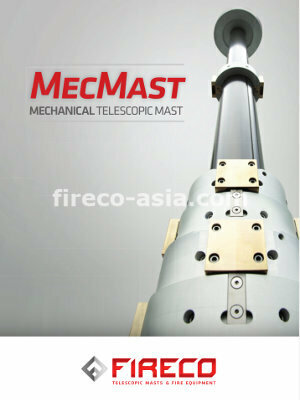 The MecMast is the NEW Fireco mechanical telescopic mast driven by an electrical motor. The MecMast provides an excellent solution for specially designed antennas, cameras and other specific equipment used for Communications and Surveillance. The main features of the mast are sturdiness and extending precision, which enables consistent accuracy of the extended height. 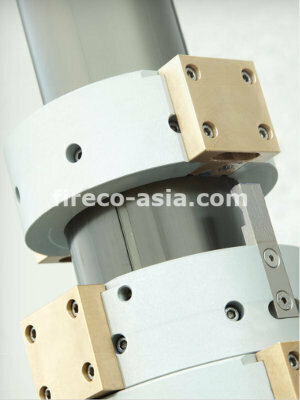 The exact position is controlled by an encoder and the desired height can be preset using a PC or other device. The mast requires no guying and can support heavy top loads. Equipped with manual safety backup system.